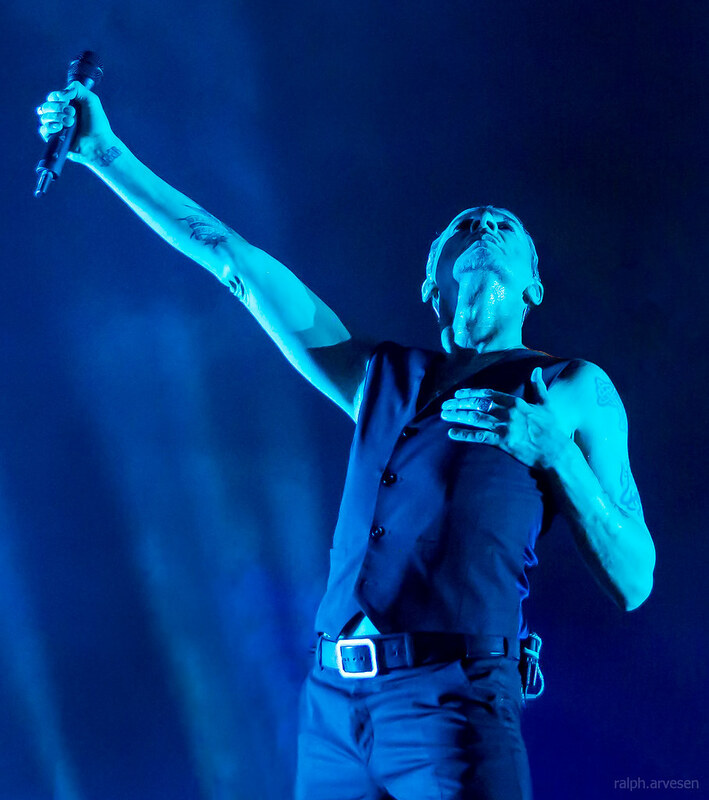 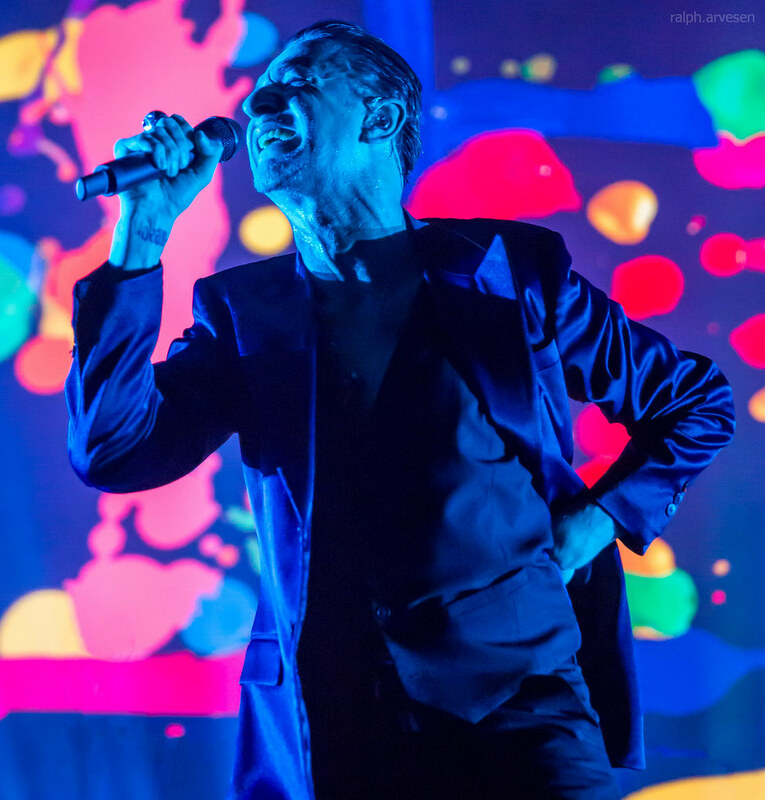 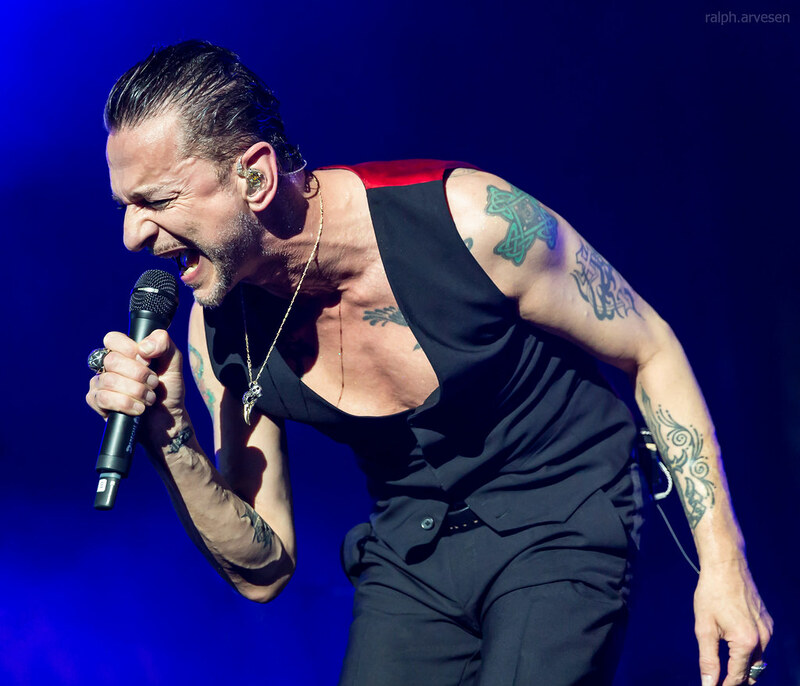 Depeche Mode performing at the AT&T Center in San Antonio, Texas on May 27, 2018, with Dave Gahan, Martin L. Gore, and Andrew Fletcher. 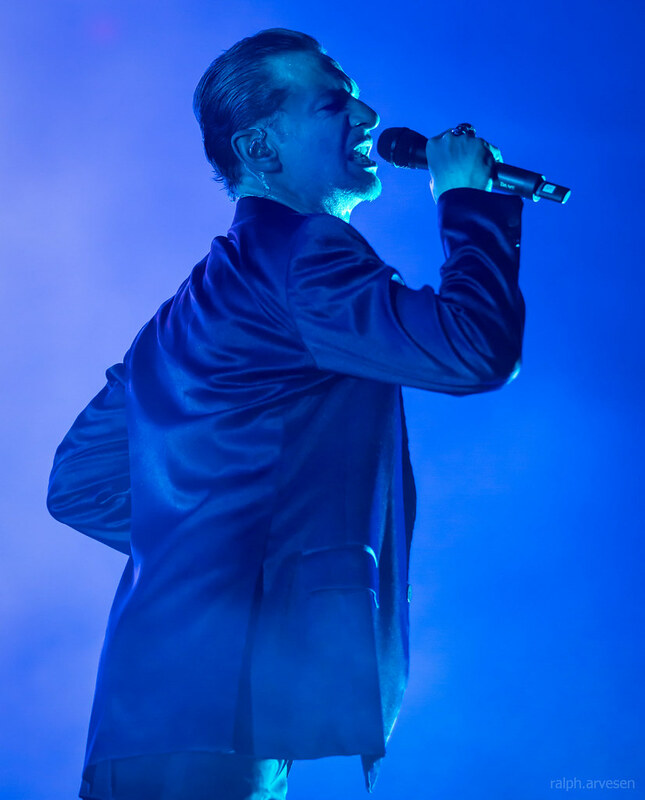 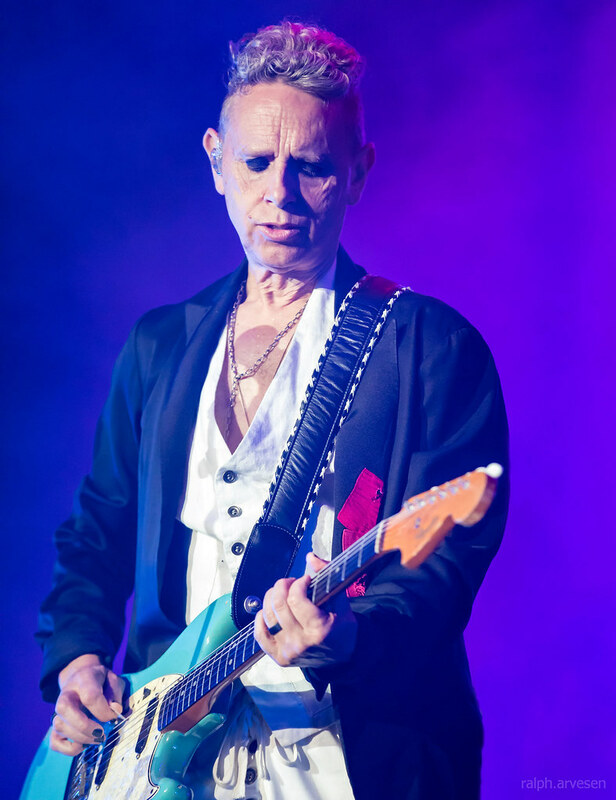 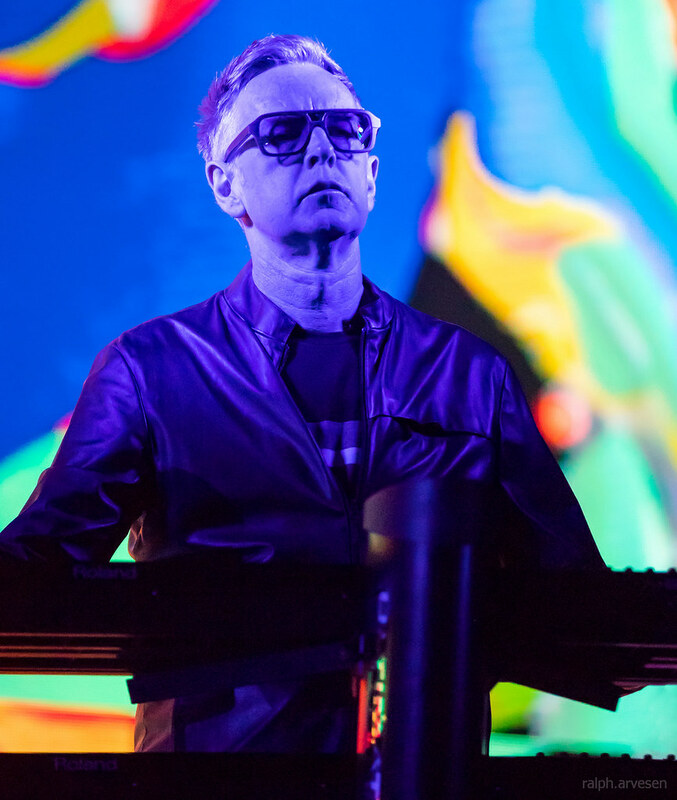 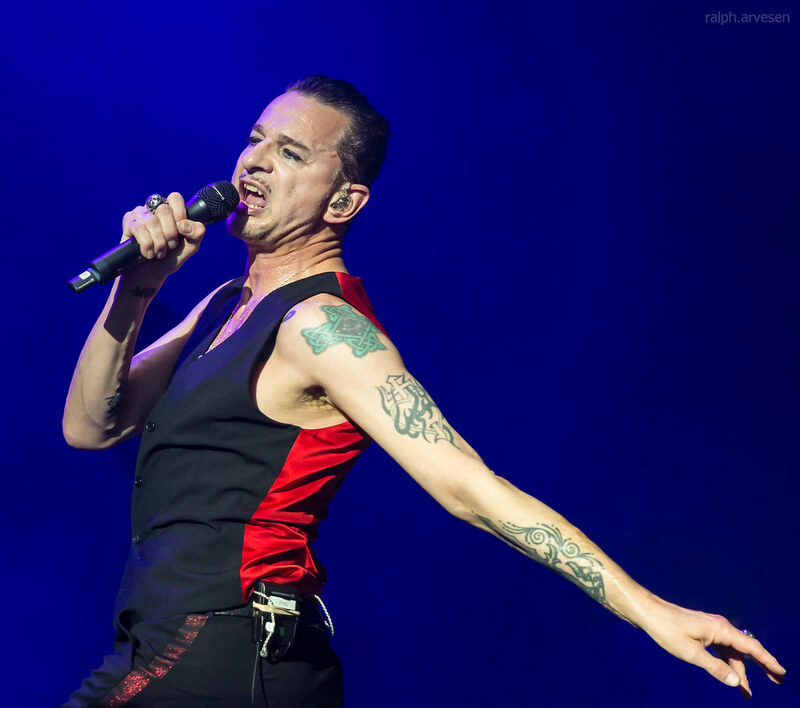 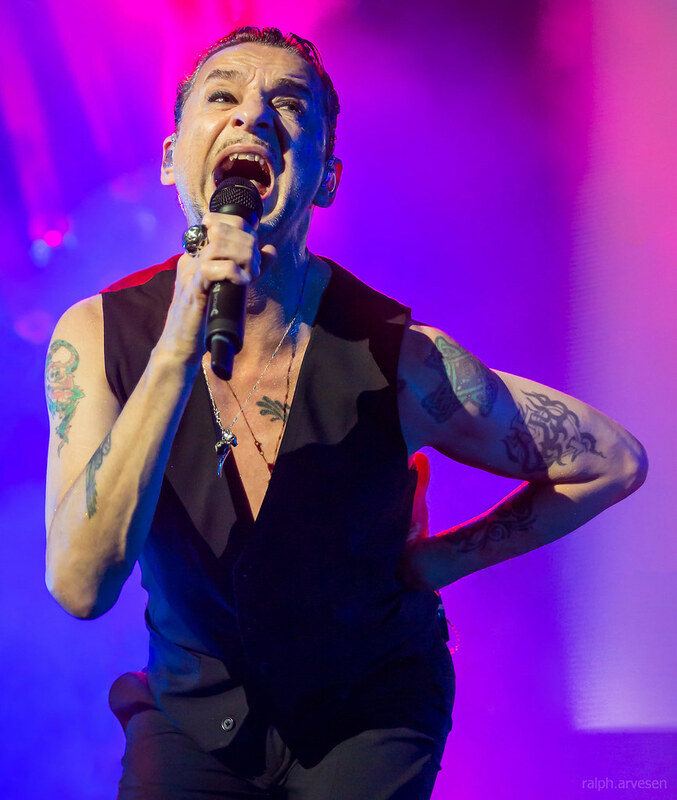 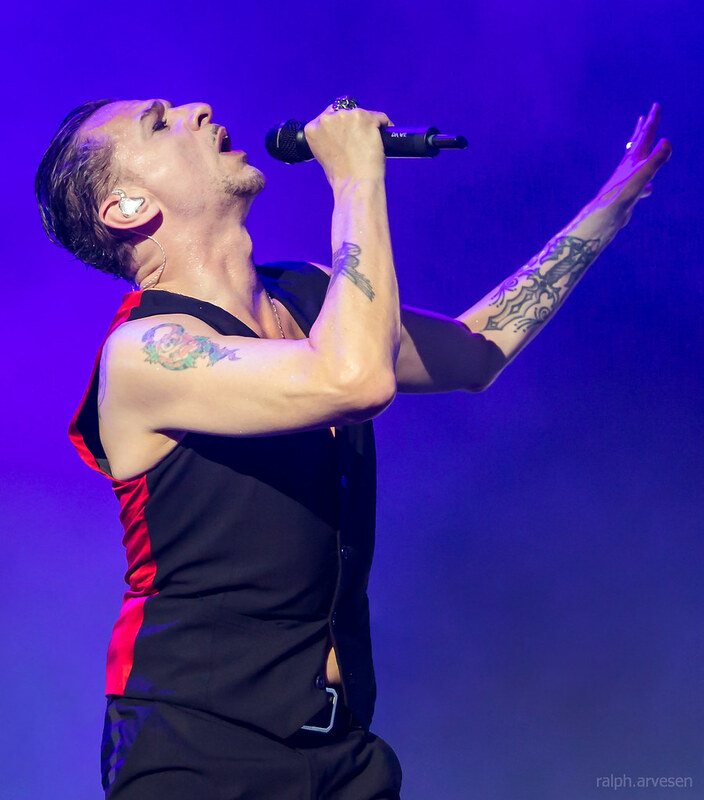 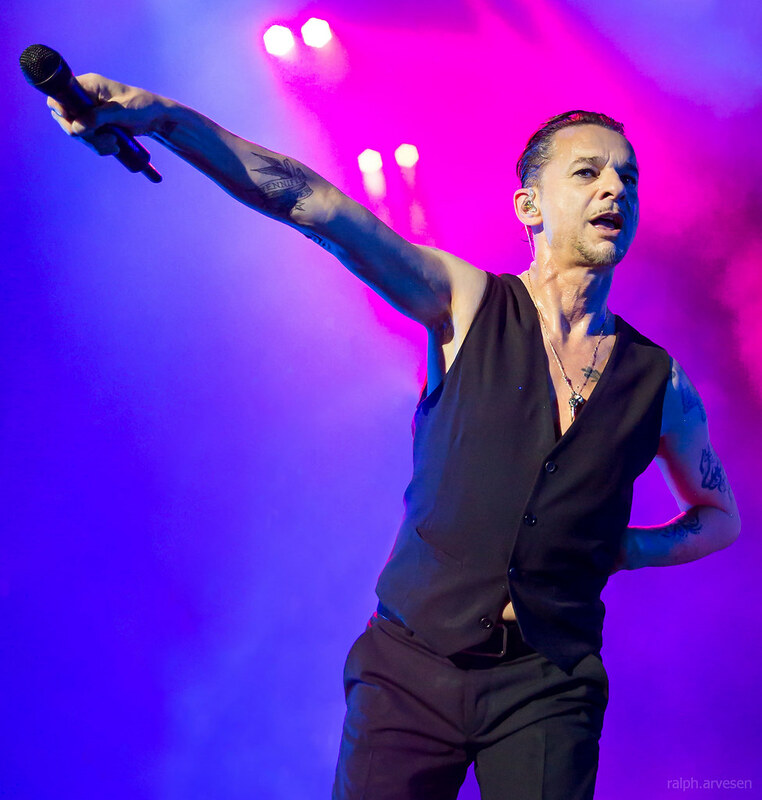 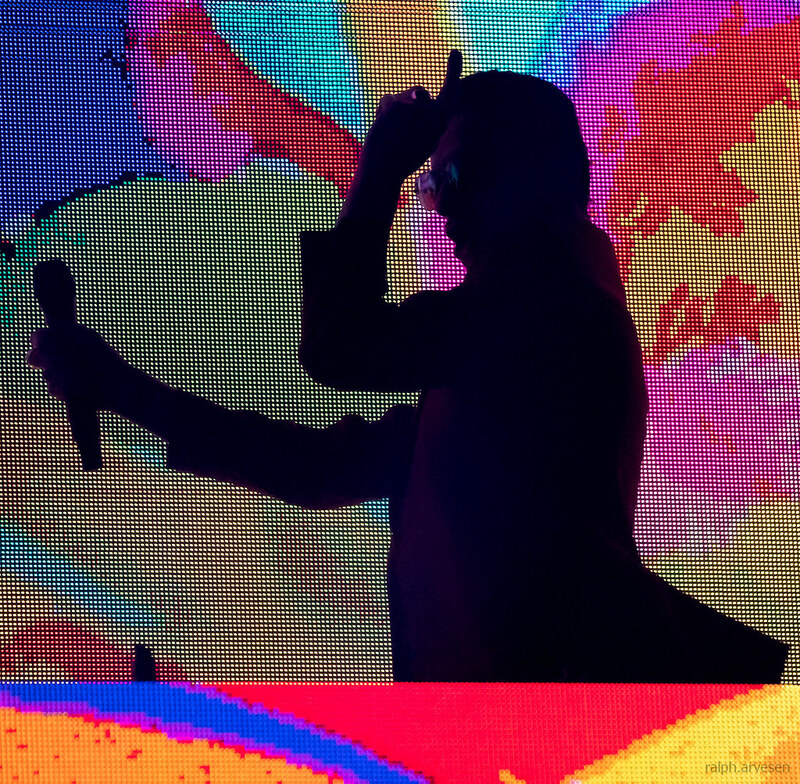 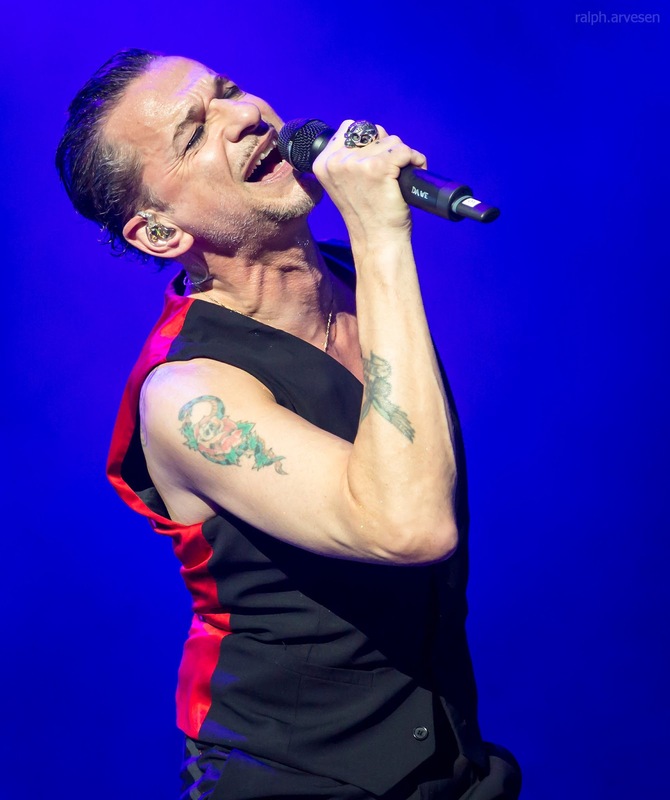 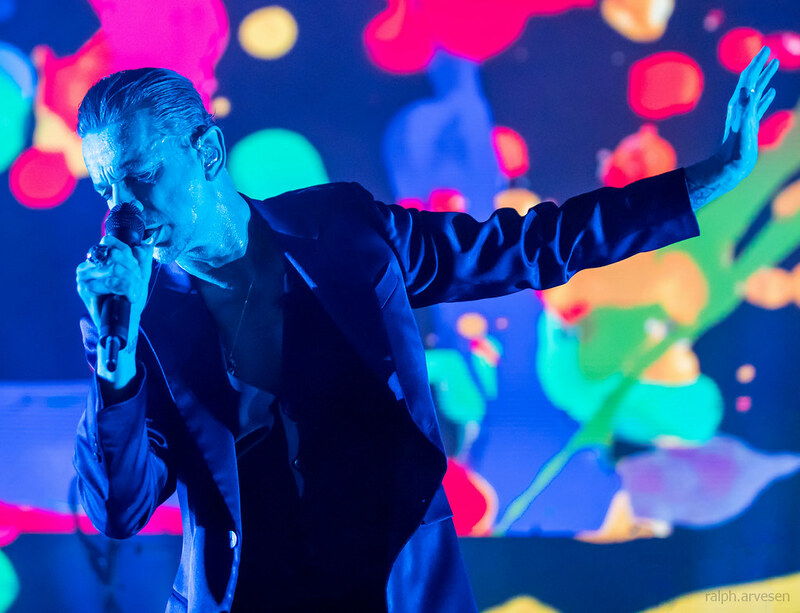 Depeche Mode was the main act at the AT&T Center with guests Black Rebel Motorcycle Club. 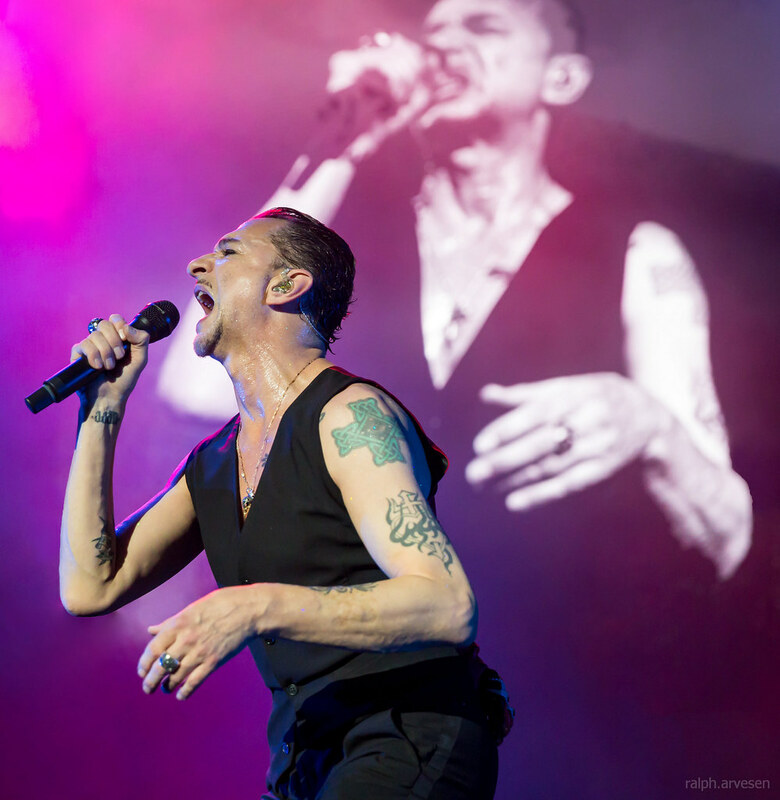 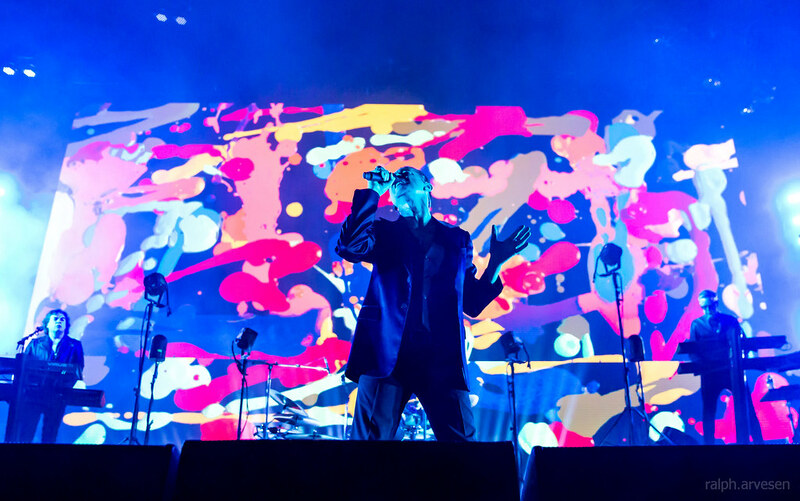 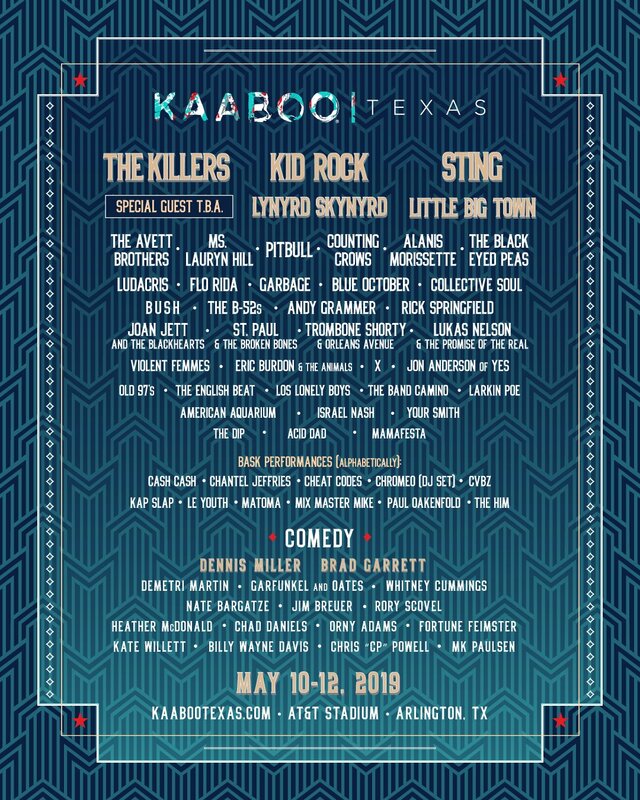 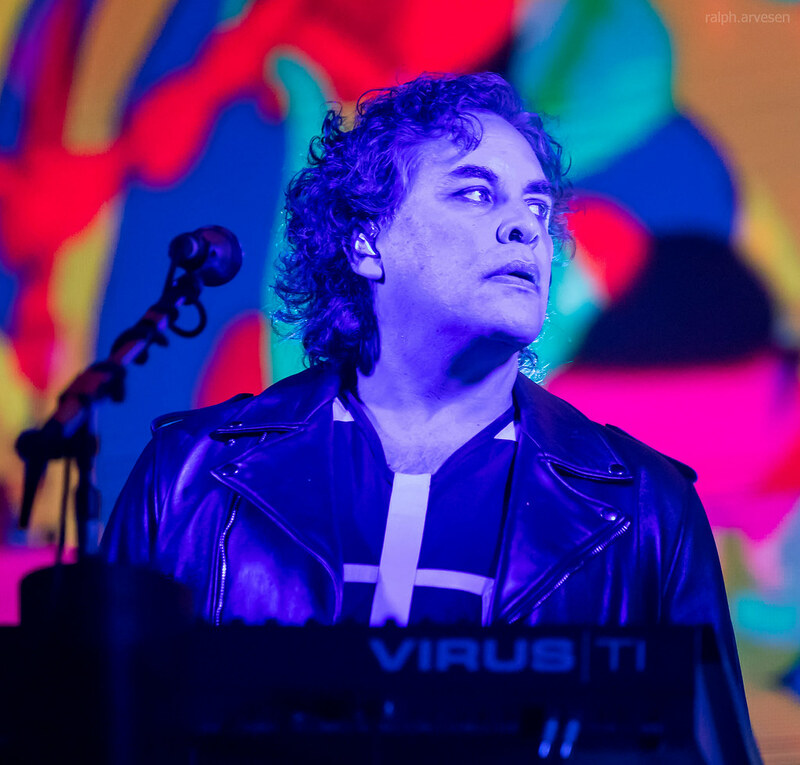 The band continues across the United States and Europe with the last stop at the Nächste in Berlin, Germany on July 25, 2018.